Gilbert Tuhabonye is a beloved role model, coach and an inspiration to people all over the world. He is also a genocide survivor. In 1993, as a high school junior, Gilbert escaped a horrific massacre in the long Tutsi-Hutu war of Burundi where endured unbearable torture, witnessed mass murder and barely escaped his own fiery death. A runner since childhood, he ran from that horror, into a new life. A life of hope. Over 20 years later, and more than 8,000 miles from Burundi, Gilbert is a testament to the triumph of the human spirit, as he emerged from the unimaginable ordeal with faith, forgiveness and perseverance. 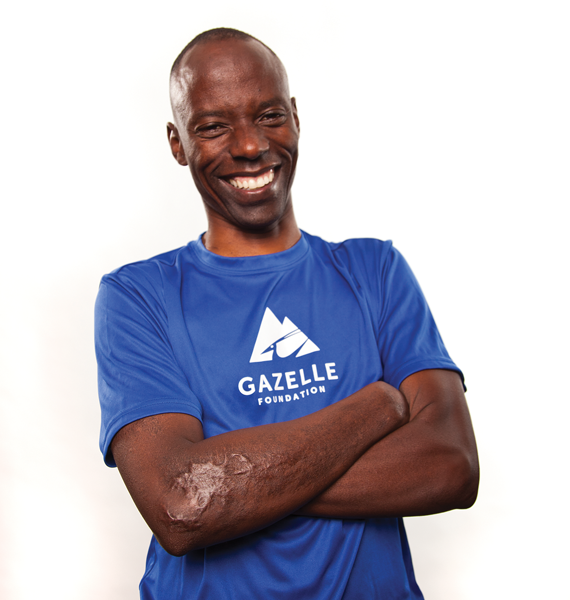 Today, Gilbert is a retired professional runner, philanthropist, author, and community leader in Austin, where he lives with his wife Triphine and two daughters, Emma and Grace. 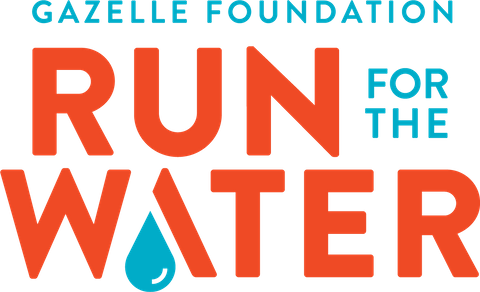 He is also the owner and founder of Gilbert's Gazelles, one of Austin's largest running training groups, the head cross country and track coach at St. Andrews High School, and a co-founder of the Gazelle Foundation, which provides clean water to people in his homeland of Burundi, Africa. 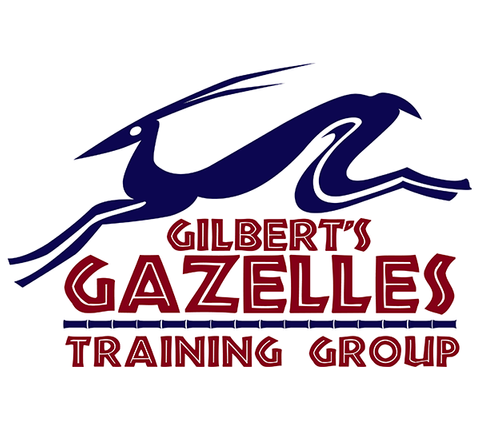 While Gilbert’s story includes great tragedy, it is also one of faith, hope, and resilience. He is living proof that one person can make the world a better, more compassionate place, and that love really does conquer all evil.